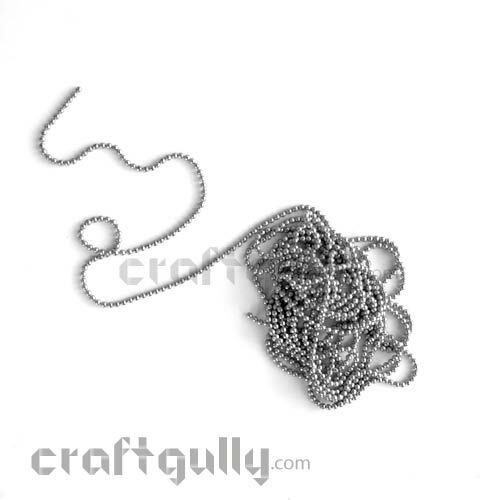 Delicate ball chains length to embellish and outline your craft projects for that hint of bling!! Use it to create shapes or even your cut lines!! 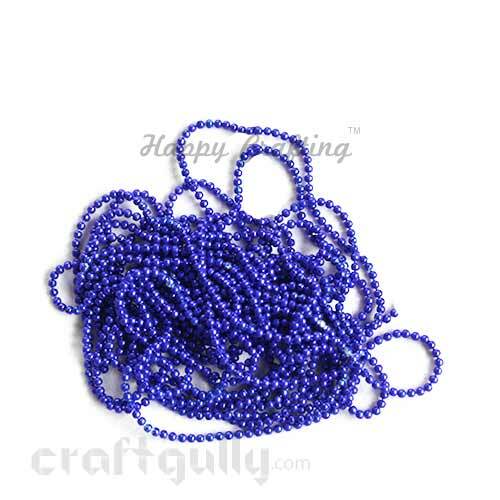 A length of approximately 9 feet / 108inches in one pack Diameter of ball: 1mm Colors may vary slightly from what you see on your screen..
Delicate ball chains length to embellish and outline your craft projects for that hint of bling!! Use it to create shapes or even your cut lines!! 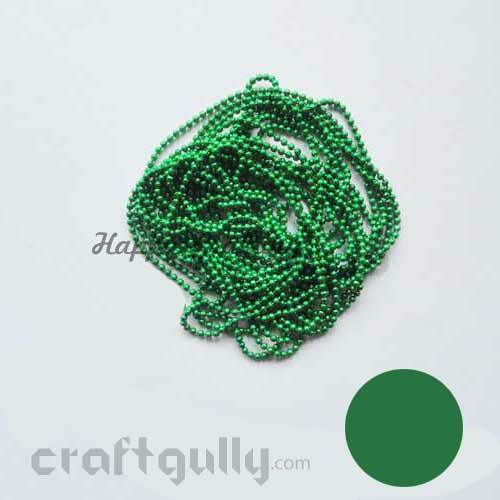 A length of approximately 9 feet / 108inches in one pack Diameter of ball: Approx 1mmColor: Dark Green Colors may vary slightly from what you see on your screen..
Delicate ball chains length to embellish and outline your craft projects for that hint of bling!! Use it to create shapes or even your cut lines!! 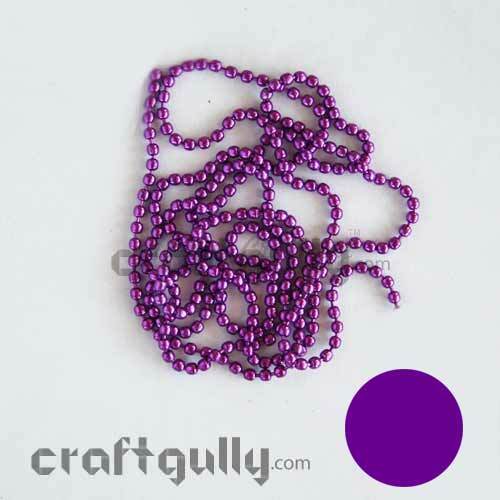 A length of approximately 9 feet / 108inches in one pack Diameter of ball: Approx 1mmColor: Lilac* *Colors may vary slightly from what you see on your screen..
Delicate ball chains length to embellish and outline your craft projects for that hint of bling!! Use it to create shapes or even your cut lines!! 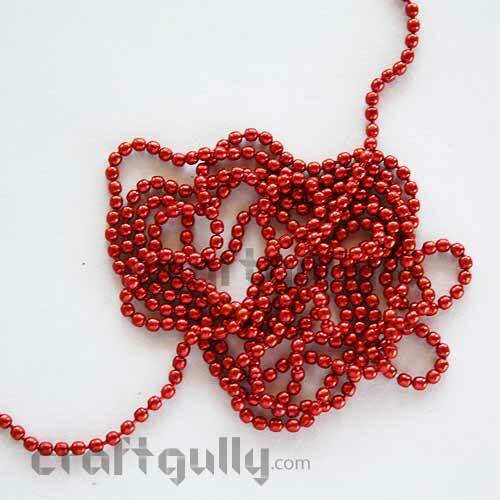 A length of approximately 9 feet / 108inches in one pack Diameter of ball: Approx 1mmColor: Maroon* *Colors may vary slightly from what you see on your screen..
Delicate ball chains length to embellish and outline your craft projects for that hint of bling!! 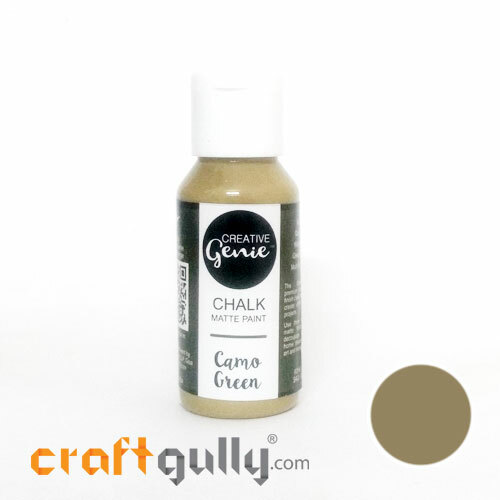 Use it to create shapes or even your cut lines!! 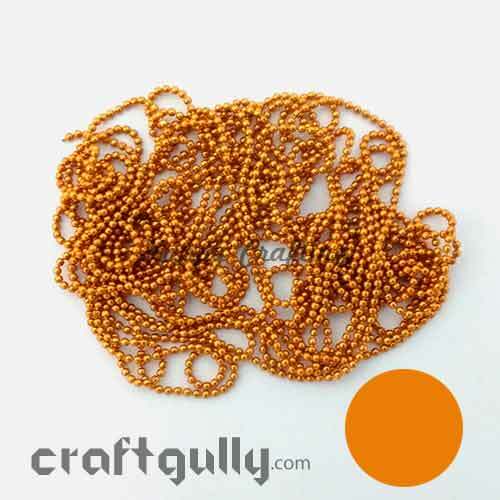 A length of approximately 9 feet / 108inches in one pack Diameter of ball: Approx 1mmColor: Orange* *Colors may vary slightly from what you see on your screen..
Delicate ball chains length to embellish and outline your craft projects for that hint of bling!! 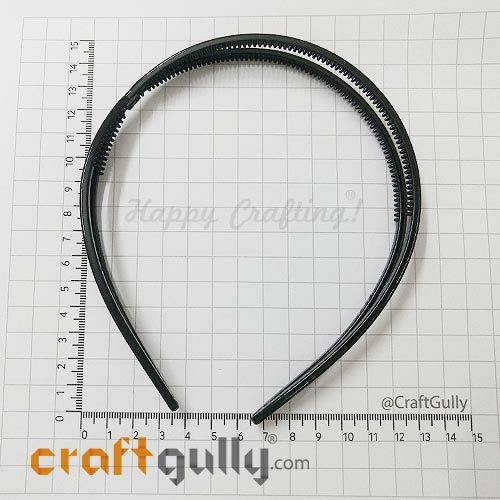 Use it to create shapes or even your cut lines!! 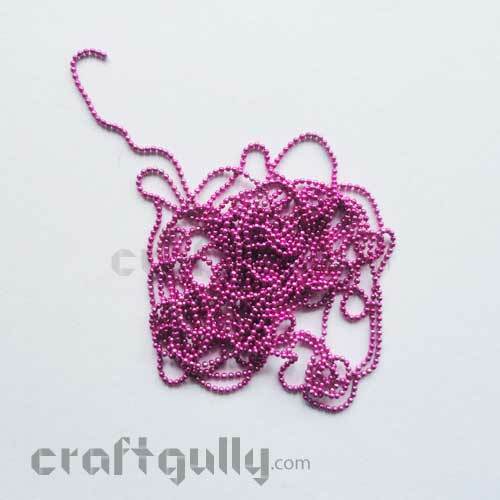 A length of approximately 9 feet / 108inches in one pack Diameter of ball: Approx 1mm Colors may vary slightly from what you see on your screen..
Delicate ball chains length to embellish and outline your craft projects for that hint of bling!! 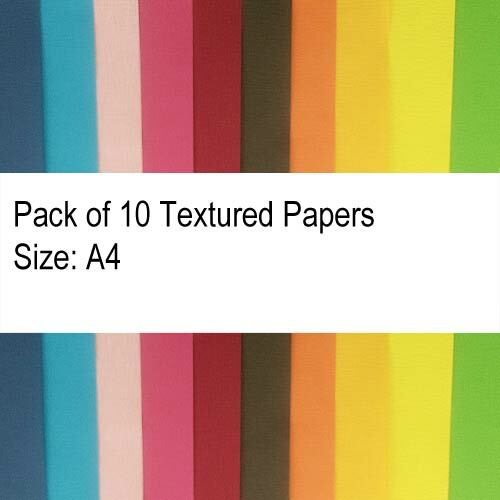 Use it to create shapes or even your cut lines!! A length of approximately 9 feet / 108inches in one pack Diameter of ball: Approx 2mmColor: Dark Green* *Colors may vary slightly from what you see on your screen..
Delicate ball chains length to embellish and outline your craft projects for that hint of bling!! 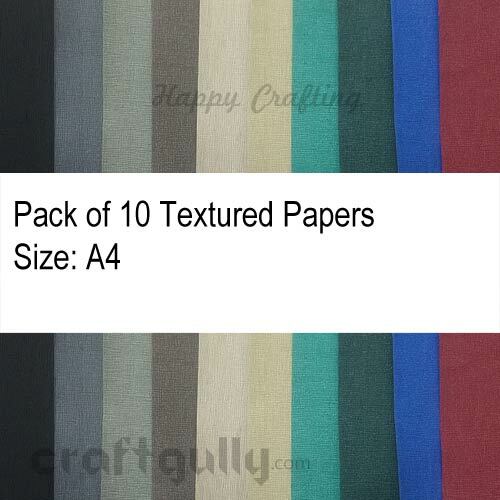 Use it to create shapes or even your cut lines!! 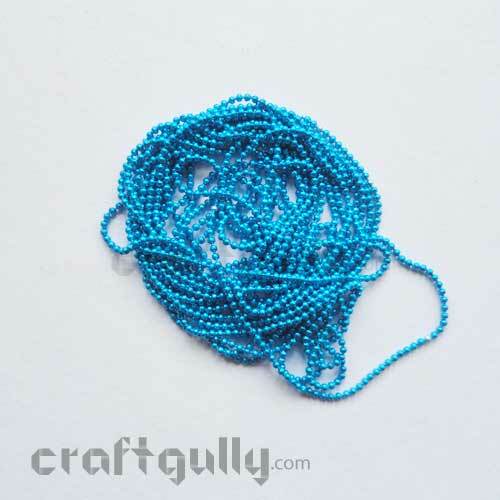 A length of approximately 9 feet / 108inches in one pack Diameter of ball: Approx 2mm Colors may vary slightly from what you see on your screen..
Delicate ball chains length to embellish and outline your craft projects for that hint of bling!! Use it to create shapes or even your cut lines!! 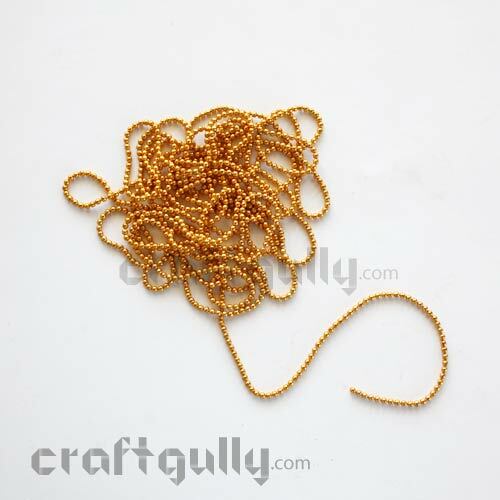 A total length of approximately 9 feet / 108inches in one pack Diameter of ball: Approx 2mm Note: This is not made of gold Colors may vary slightly from what you see on your screen..
Delicate ball chains length to embellish and outline your craft projects for that hint of bling!! Use it to create shapes or even your cut lines!! 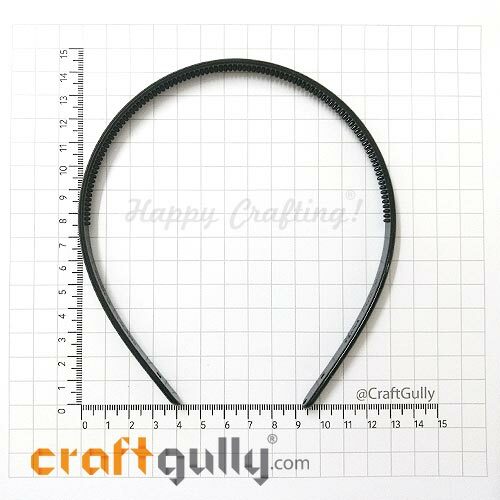 A length of approximately 9 feet / 108inches in one pack Diameter of ball: Approx 2mmColor: Maroon* *Colors may vary slightly from what you see on your screen..